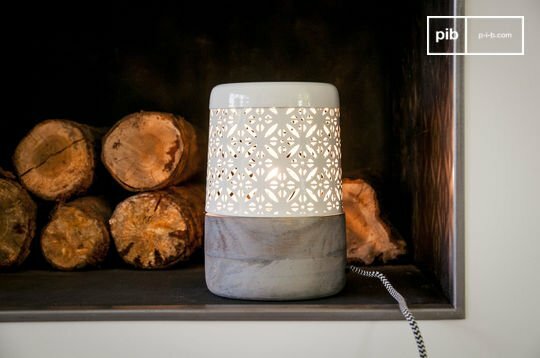 With their original materials and redesigned look, modern table lamps deviate from classic lamps to bring a more specific style, but always with Nordic elegance and tranquility. 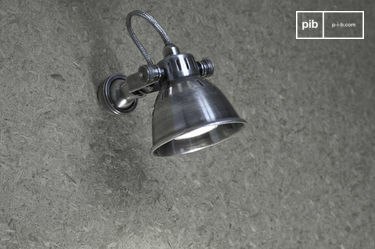 We provide a range of Scandinavian lighting options that are available in multiple variants and colours. 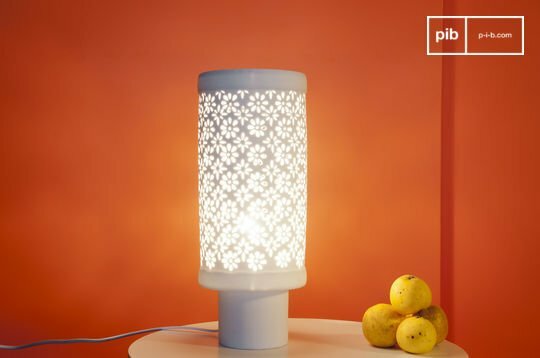 Porcelain and crocheted lamps are certainly atypical and bring a touch of subtlety and softness in a bedroom or a living room. 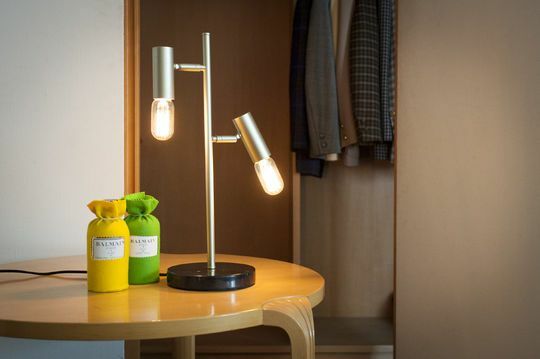 From subdued lights to the purest light, from timid shades to the most daring, this range will bring a style that will make an excellent impression in your interior design. 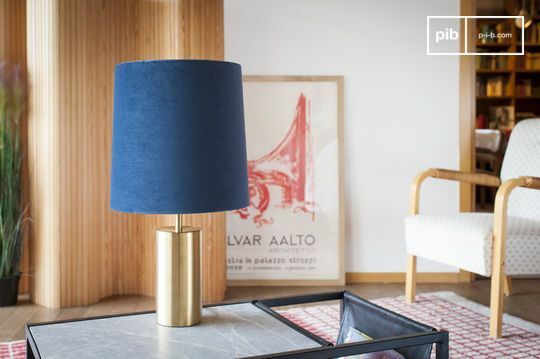 Choose modern table lamps for a Scandinavian side table, you can also put them on a side table to bring light to a corner of the living room, while bringing a touch of elegant Nordic design. 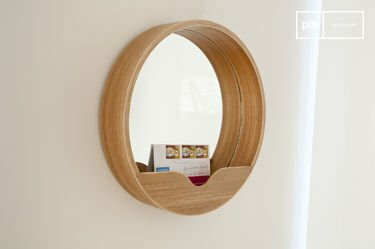 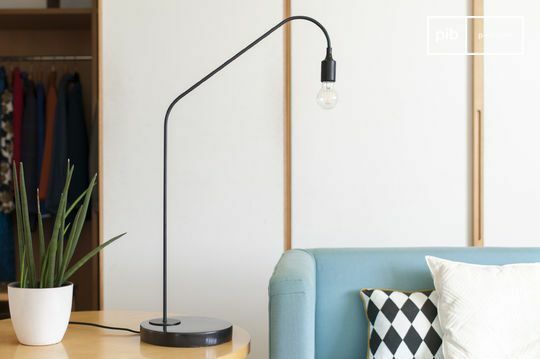 On your desk, for example, you can opt for a minimalist model that will leave you space to work but that will nonetheless have a real aesthetic impact. In smoothly decorated living rooms, modern table lamps in the shape of a tripod will keep a soothing and simple style while diffusing a soft light. 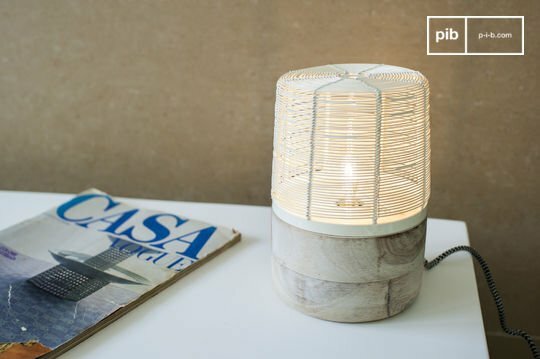 Where ordinarily both wood and metal options dominate, we also propose porcelain and fabric model desk lamps that give a more delicate touch to your decor. 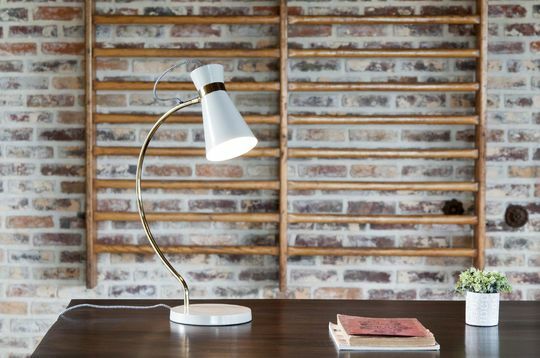 Made to last, our modern table lamps have meticulously crafted finishes. 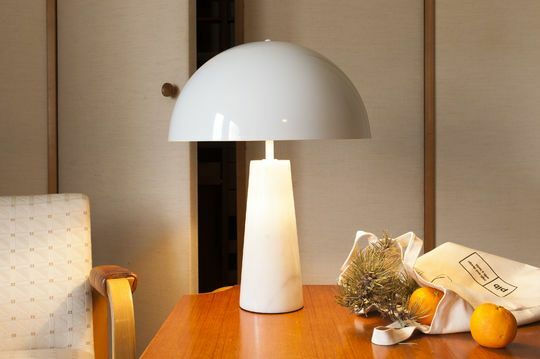 Whether for its wood or metal, and even its cables and lampshades, nothing was left to chance for an attractive, durable lamp.